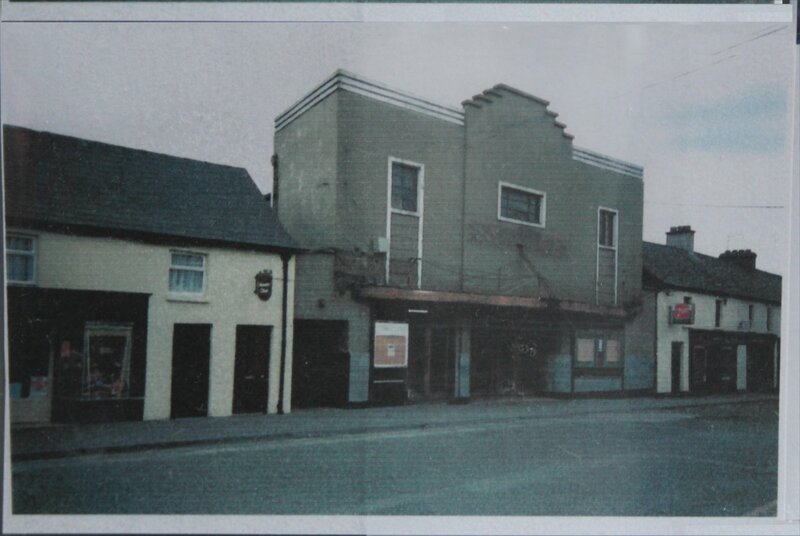 The Coliseum Cinema, Tullow Street, Carlow c.1992 before it was demolished. Image found on display in Carlow Shopping Centre in August 2014. 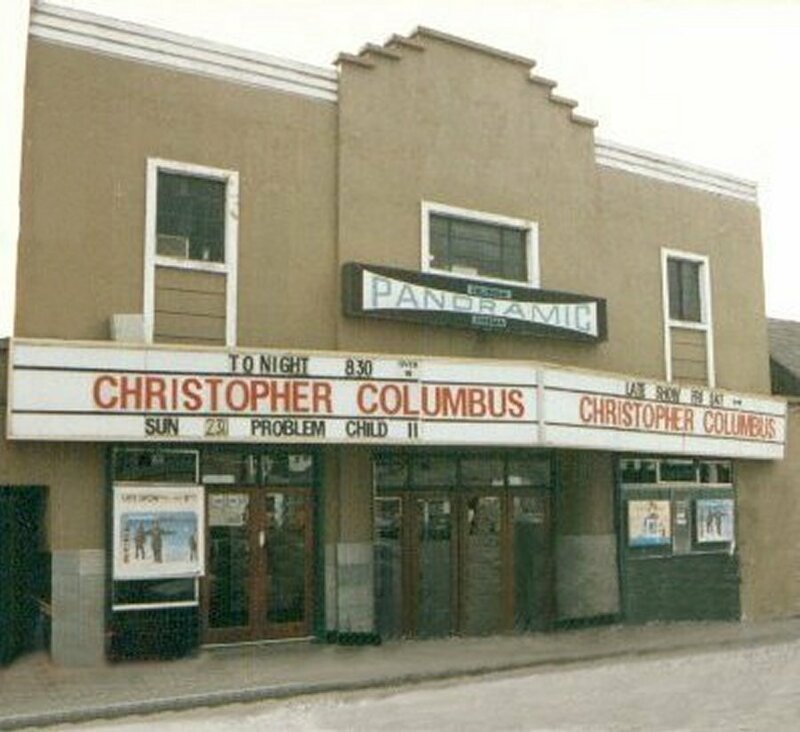 The shell type up-lighters on the walls of the Coliseum cinema were made by making a mould from the cast iron top on one of the local public taps. There was one outside Rossiter's shop on Pollerton Road. The last cinema in Ireland to have the old double seats you know.